Selection of single voltage or combination use constant-voltage line transformers includes models for professional and commercial sound and for intercom (45 ohm) applications. 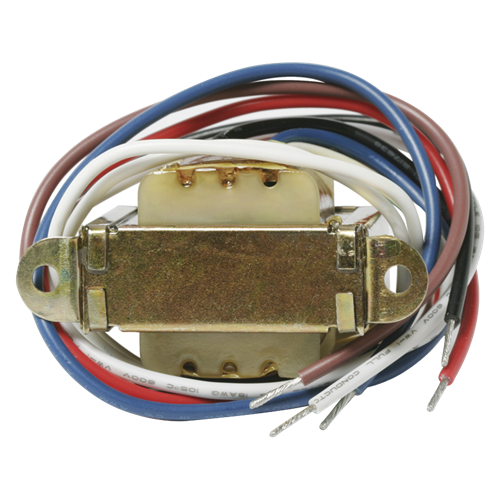 Transformers with 8 Or 4 ohm impedance mount standard 4" or 8" speakers without additional hardware except Model HT167 which may require bracket Model CX188329. For convenience and cost savings, AtlasIED speakers can be ordered with factory-installed transformers. Consult speaker specifications or technical service for proper speaker transformer combinations to meet your installation requirements.